With a quality privacy fence you can help transform your yard into an extended outdoor living area. Property owners choose a privacy fence to help increase security and remove unwanted sights and sounds from surrounding neighbors or traffic. 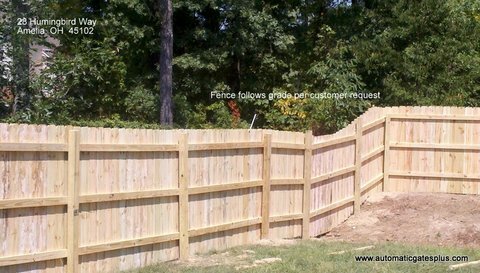 This fence may be an ideal choice if you live in a populated area, near a busy road or close to businesses.